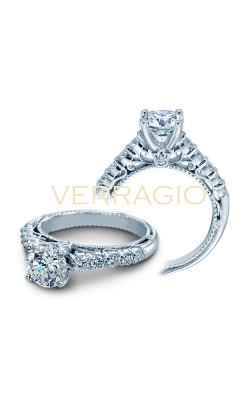 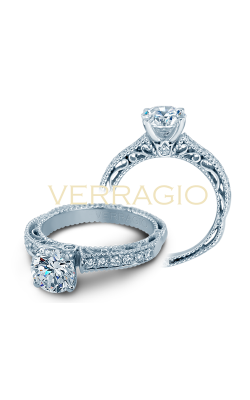 Due to the innovations and creativity of today’s top bridal designers such as, Tacori, Simon G., Verragio, Jeff Cooper, and an ever-expanding selection of further brands, it has never been more simple to find the ideal engagement ring that is sure to satisfy any bride-to-be. Making this task even easier, fine jewelry retailer, such as Virginia Beach’s Long Jewelers, has been offering customers an unparalleled inventory of some of the most envied-over models and collections of engagement rings. 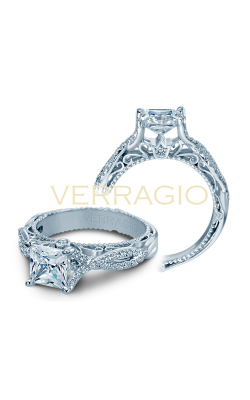 With such a massive amount of types, fashions, and styles available, Long Jewelers' rings are guaranteed to satisfy the tastes of any and all brides. 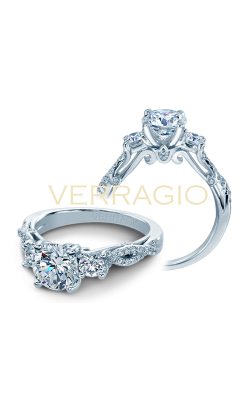 The engagement rings at Long Jewelers’ Virginia Beach showroom go unsurpassed in brilliance, elegance, and shine and are guaranteed to satisfy even the most particular brides-to-be. 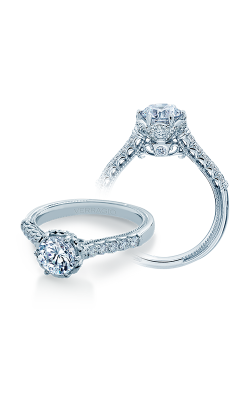 Popular collections of engagement rings currently available include, the California-inspired Classic Crescent, Petite Crescent, Dantela, and RoyalT collections of Tacori just to name a few. 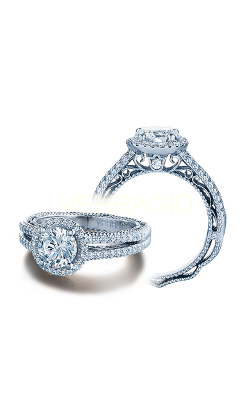 Additionally, available are the engagement rings of legendary bridal jewelry designers as, Imagine Bridal, ArtCarved, Lazare, Kattan, and more. 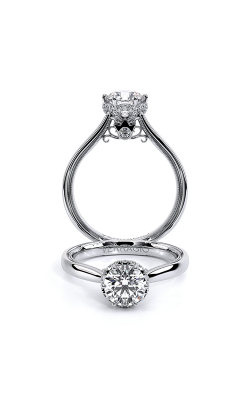 Perfect for those brides that walk to their own rhythm, Long Jewelers carries uniquely designed rings from Hearts on Fire and Jeff Cooper, in addition to the rings of the Classic, Couture, and Parisian collections from Verragio, and the rings of the Carmella, Charlotte, Stella, and Pirouetta collections by Kirk Kara. 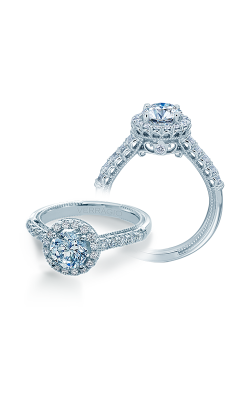 Finally, Long Jewelers is excited to offer their Virginia Beach neighbors and customers, the engagement rings of Fana’s Classic, Designer, and Halo collections, as well as the brilliant rings of the Charisma and Romance collections by Coast Diamonds. 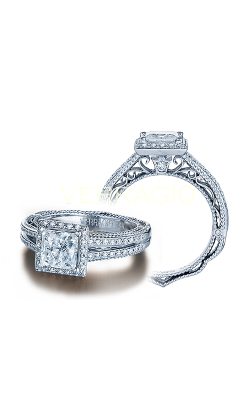 Why Shop From Long Jewelers? 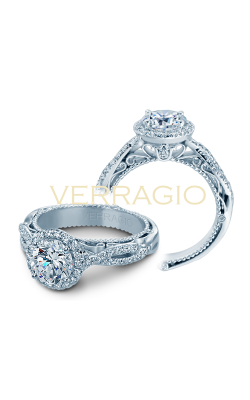 Located on Virginia Beach Boulevard, Long Jewelers has been the Virginia Beach source for top-of-the-line wedding bands, engagement rings, fine jewelry, and luxury timepieces for over 20 years. 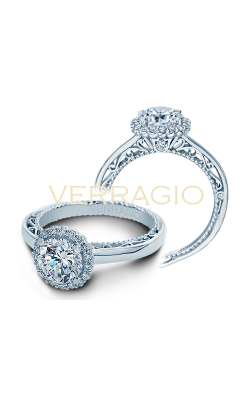 The staff at Long Jewelers is committed to bringing their customers only the absolute best in service and selection, is happy to offer to services such as a 30-day exchange policy, free domestic shipping, sensible financing plans, as well as complimentary cleaning and inspection on the lifetime of all items. 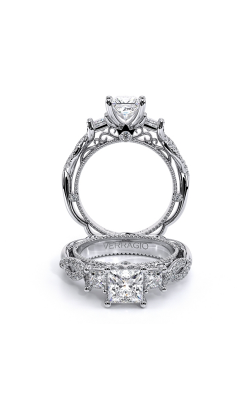 Additionally, Long Jewelers has received rave reviews from customers on Yelp and The Knot, and in addition has been featured in Town & Country and InStyle magazines, as well as been voted the “Best of the Beach” for 19 straight years.